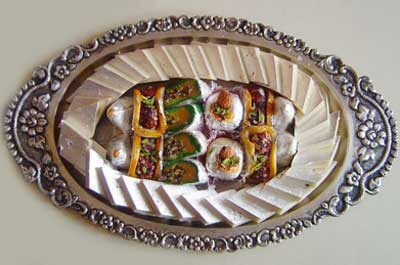 We are the one stop shop for you, if your search comprises peerless quality kaju katli. 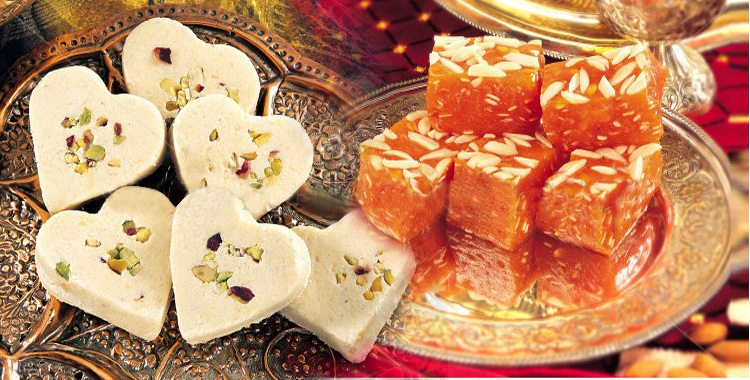 The kaju barfi offered by us is manufactured from pure desi ghee that adds makes the barfi rich in taste. 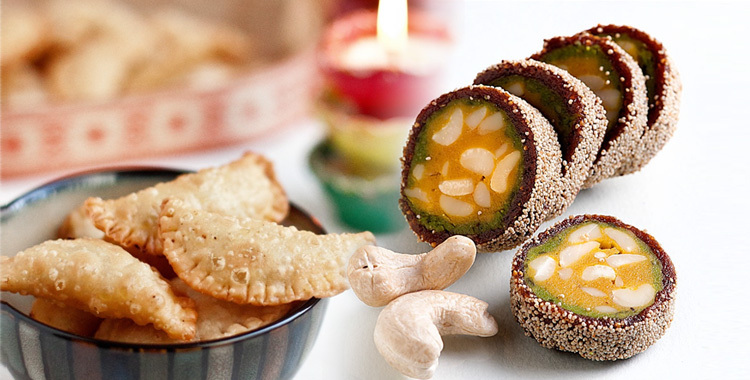 Our Kaju Sweets are widely recommended for all occasions by our esteemed customers all over the country. 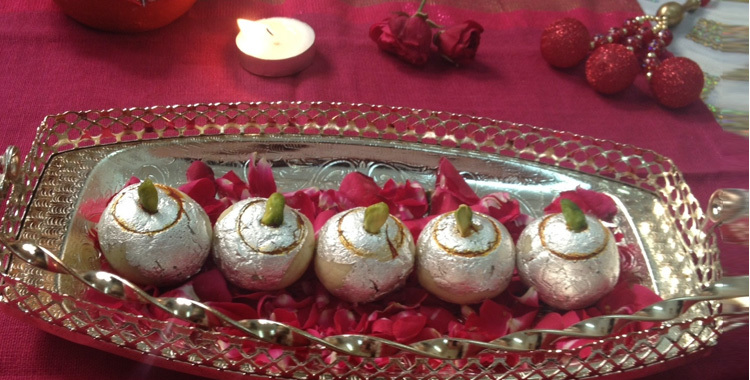 Rapped with shiny silver foil, our kaju barfi is appreciated for its delectability. 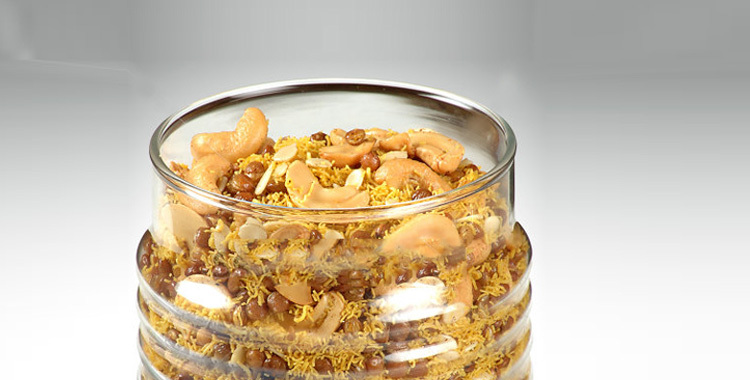 We are acknowledged as one of the most celebrated kaju sweets manufacturers and suppliers from India. 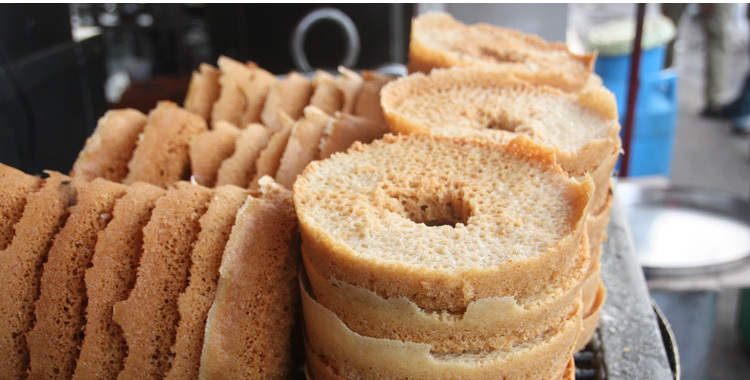 Last but not the least; these can be obtained at the most reasonable prices.